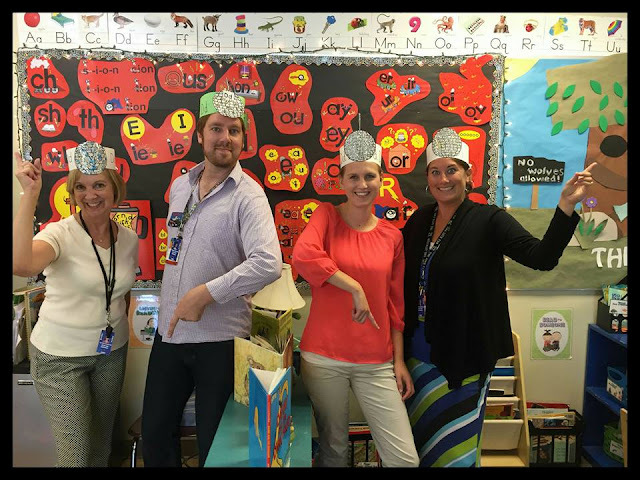 Secret Stories® Phonics Blog with Katie Garner: Sharing SECRET STORIES® with Parents! Sharing SECRET STORIES® with Parents! "Last year, a lot of parents in my class were asking about the Secret Stories® and how they could use them at home to support what their child was learning in school. I want to respect the copyright, but I also love that parents want to know! Do you have suggestions on how to share the stories with parents? I noticed you'd suggested in another post that teachers could make a big book to send home using their older posters, but I don't have the old posters. 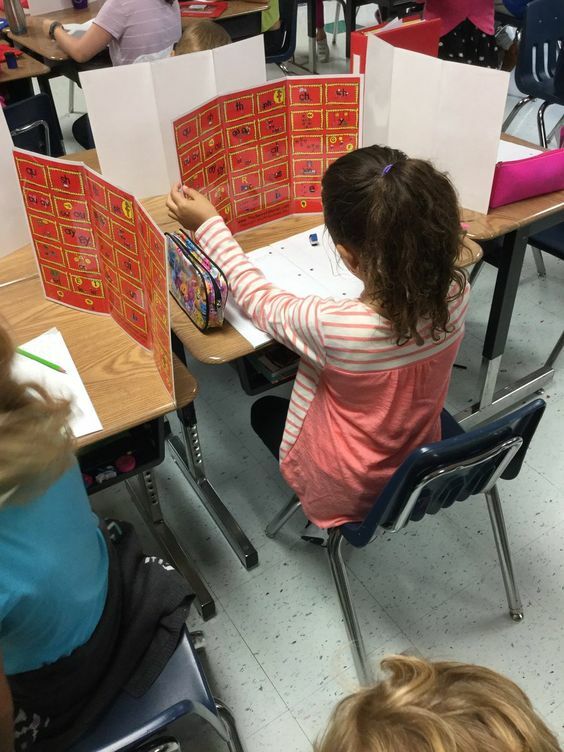 I only have the smaller, cut-apart set that I use in small group to work with my kids?" As soon as I received this question, I wanted to answer it here! So here are some Do's AND Don'ts for sharing the Secrets with your parents! 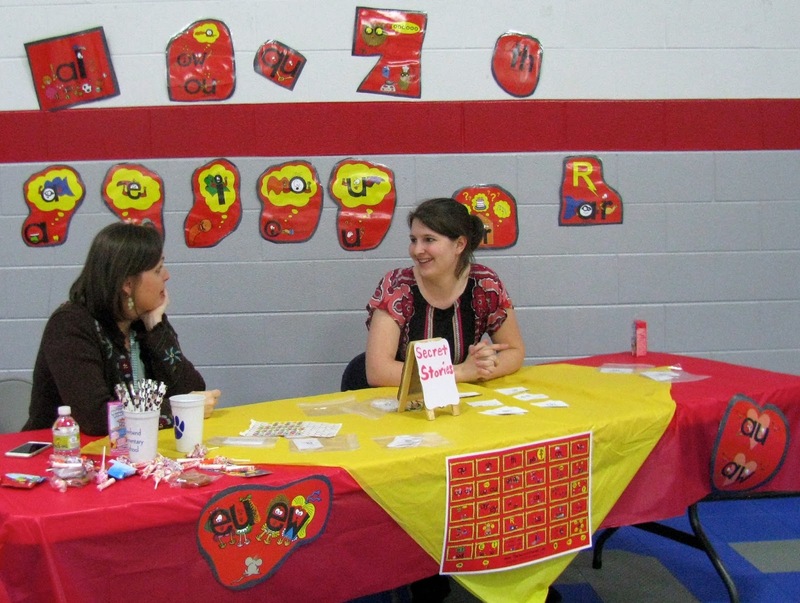 —DO devote some time during Open House to let parents know about the Secrets (i.e. 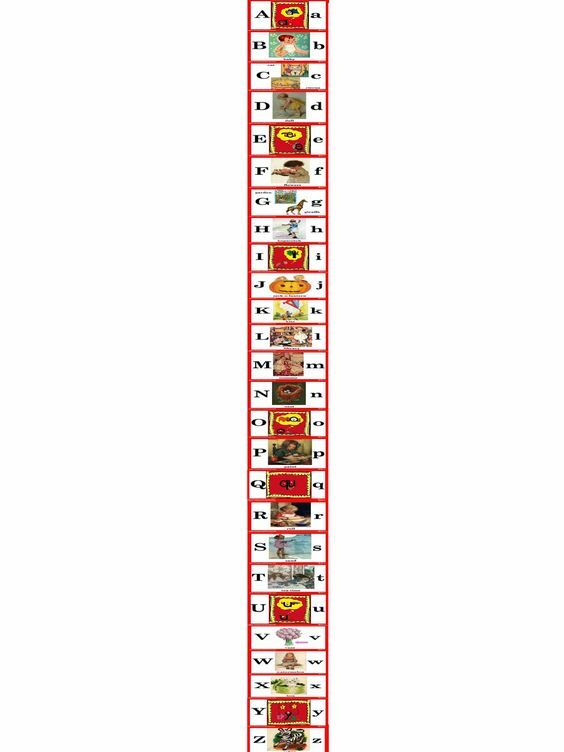 what they are, how kids use them to read/spell words, etc..) and be sure to send home a copy of the "Parent-Share" page (found in the white section of your Secret Stories® book). As time at Open House is short, the "Parent-Share" page is key, as it allows them to "dig deeper" later by accessing the Secret Stories® website, YouTube Channel and even get information on the Parent/Home Version for acceleration or remediation at home. At our school, Open House was usually a couple of weeks into the school year, so news of the Secrets had already started to make its way home to many of the parents in my classroom.Some parents, however had no idea that the "secrets" their kids kept talking about were actually about the sounds of the letters! That's why it's important to let parents in on the Secrets as early in the year as possible. That way, parents know how to support reading and writing efforts at home by asking their child, "Do you see any Secrets? (when reading) and "Do you hear any Secret sounds?" (when writing). Parents don't have to "know" all of the Secrets in order to remind their child to look and listen for them in words. —DO include the kids in sharing the Secrets! Whether at Open House or sometime in the first few weeks of school (or both!) 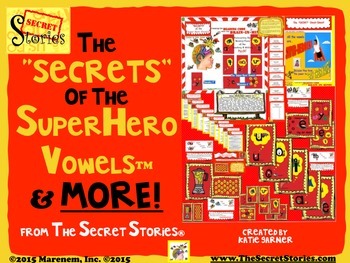 you can let the kids "act-out" some Secret Stories® for their parents! It's a great way to reinforce them with students while introducing them to parents, plus there's NO learning curve! With the Secrets, everyone (students and parents, both!) just "get" them! 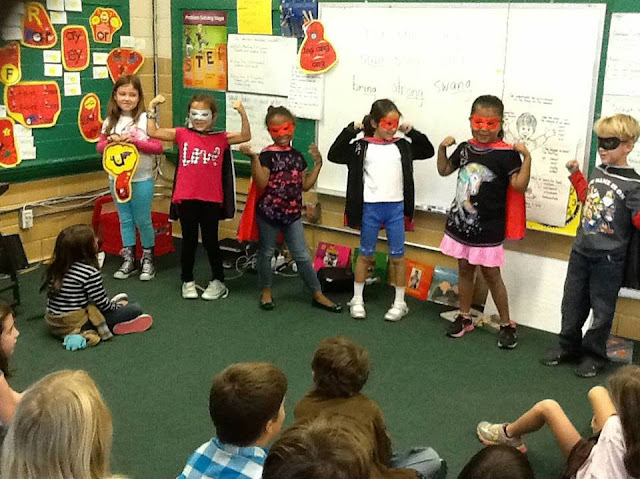 Kids acting out the Superhero Vowels® and their "short & lazy" sounds! 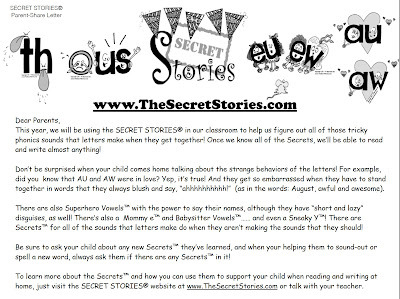 —DO tell parents about new Secrets that were shared in the newsletter! —"Ask Johnny to tell you the Secret we learned about au/aw!" —"See if Johnny can tell you some words that have the au/aw Secret!" —"Over the weekend, see how many words with the au/aw Secret Johnny can spot!" Kids will take great pride in the Secrets that they know, as each new Secret represents their ever-growing power over text! It's a mistake to assume that without including the actual story, kids won't be able to tell parents the Secret. 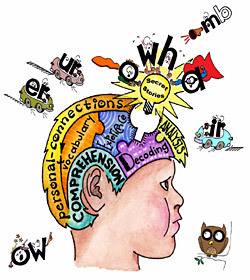 The more responsibility students are given, have, the nore they will show, plus the Secrets are stored in the same social-emotional "feeling" based centers that keep track of "who got in trouble" and "who got to be the line leader," so they're not likely to forget them! "Mrs. Garner told us about this guy who's married, but he has a girlfriend too, and he loves them both so much that he says "ahhhhhhhhh" with both of them! She talks about them every day and even has their picture up on the wall...."
He was talking about au/aw, but it took his mom (who came in first thing the following morning!) and I a good while to actually figure that out! And even though the Secret didn't quite make it home completely intact, that same little guy could still put to immediate use to crack words like: August, awful, awesome or awful! 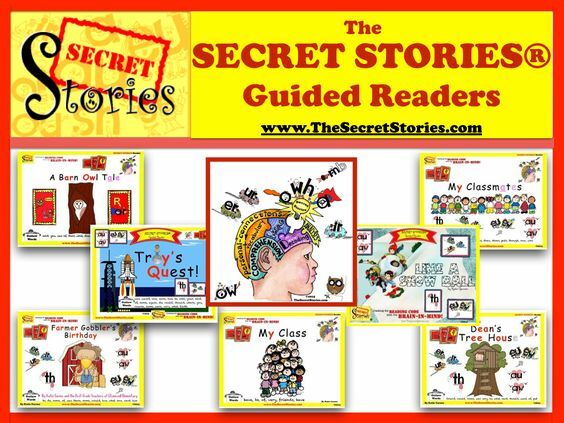 —DO consider purchasing the Secret Stories® Porta-Pics ($2.50 per student, sold in sets of 25) for your class to use in the classroom and at home. 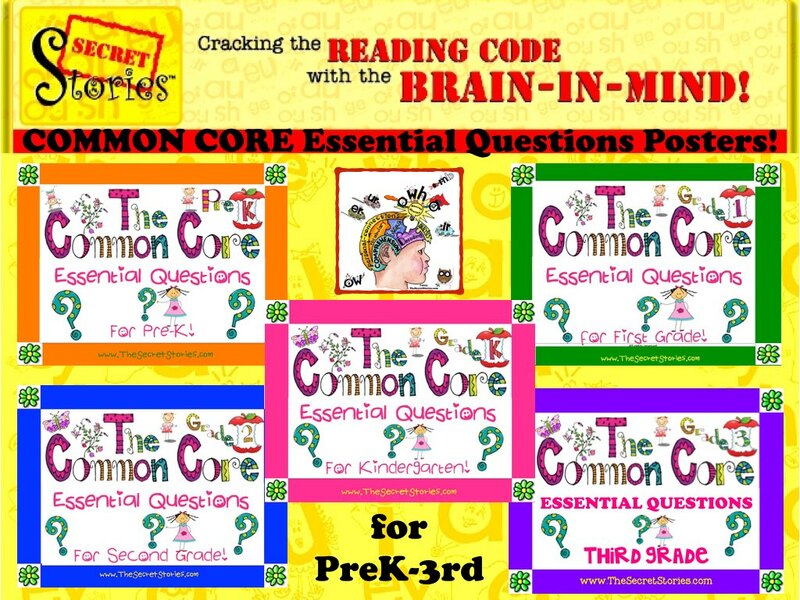 They are cheaper than a Scholastic Book Order and can be used with multi-grade level siblings at home. Providing the Porta-Pics for home use is also a great way to satisfy a common component of many School Improvement Plans, which is to foster connections between home and school learning and parent involvement. Many schools will offer a "Secret" Parent Night where they are given free to those parents who attend! A "Secret" Parent Night hosted by PTA to familiarize parents with the Secrets! 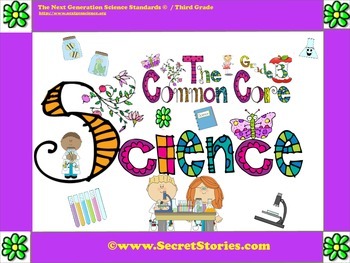 —DO send home the reproducible Secret sheets (in the back of the Secret Stories® book) as they are mastered in guided group, and alert parents to look for them to come home regularly. 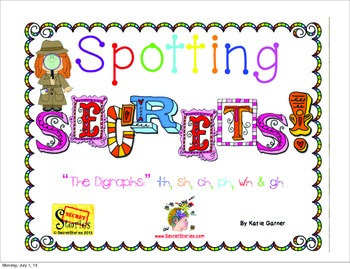 Kids not only love earning a Secret "star" with each sheet mastered and moving on to the next Secret group, but sending them home is also a great way to keep parents informed and create a perfect summer review packet of all the Secrets! 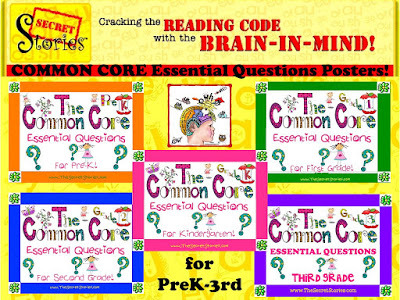 Like the Secret sheets (which kids work-through in guided reading alongside actual text), the Secret Stories® Guided Readers provide another great way for parents to support and practice Secrets at home, as does Spotting Secrets, which includes thumbnail-sized graphics for many of the more common digraph-Secrets (th, ch, wh, sh, ph, gh, etc....). 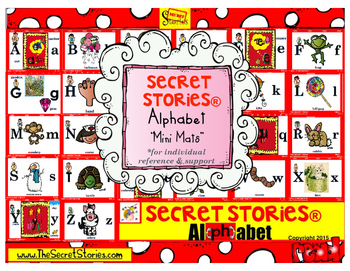 In addition to the shown above, there are some other Secret Stories® supplements on TpT that offer reproducible options for easy home-sharing and practice, including the Secret Stories® Alphabet Mini-Mats (made to match the Secret Stories® BETTER Alphabet Anchor, below) and SECRETS of the Superhero Vowels®, both which contain several core Secret graphics. 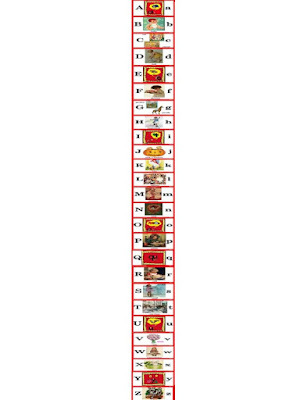 The SECRETS of the Superhero Vowels® & MORE! 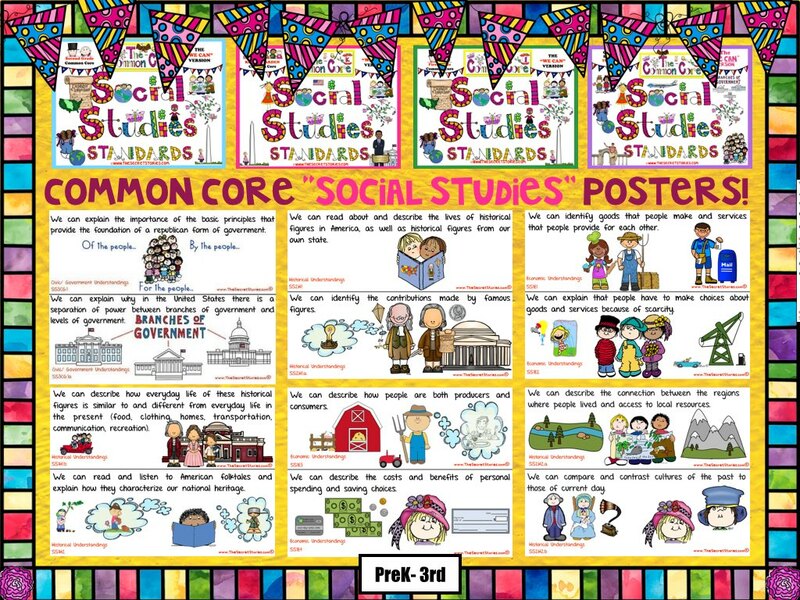 -DO consider using your "old" Secret Stories® posters (for those who have them) to create "take-home" Secret Stories® big book that students can take home on a rotating basis. I explained more about this in a previous post that you can read here. 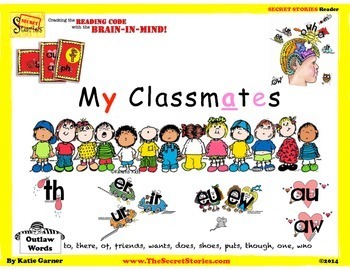 This is a great idea for all those who have purchased the newly updated and expanded Secret Stories® edition, Version 2.0 with the new Fun & Funky, Original or Space Saver posters. 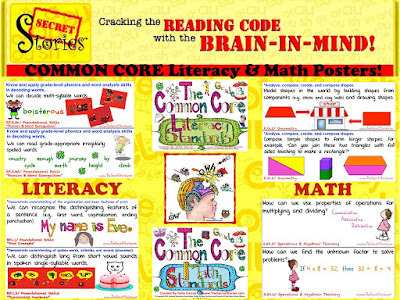 —DON'T copy the Secret Stories® graphics (posters, book or "cut-apart" cards) or any of the copy written text. 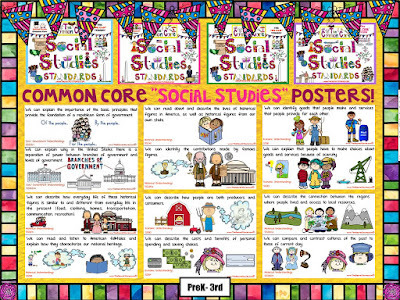 Not only is it infringing on the copyrights and trademarks, but at just $2.50 a student, the Porta-Pics are a much cheaper way to send all of the Secrets home with kids than paying to make illegal color copies....plus they won't land you in hot water with your school or district! 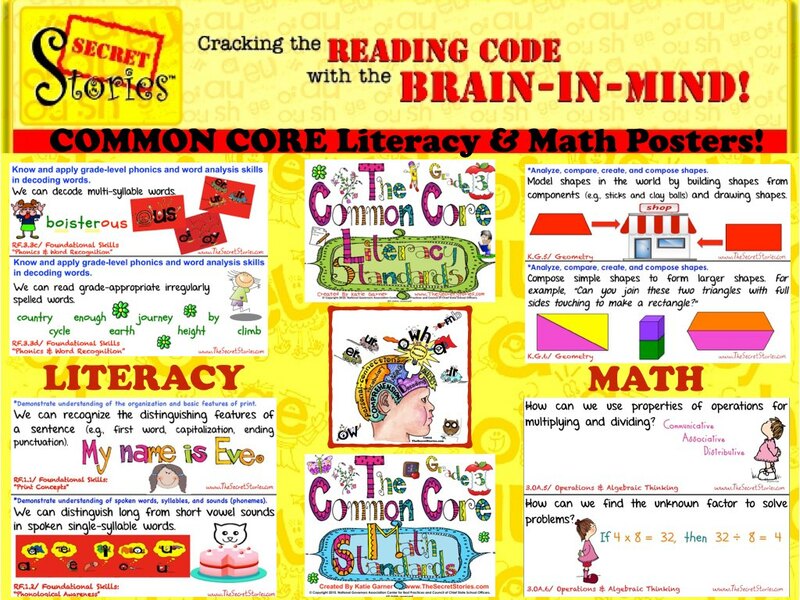 I had to mention this one because oftentimes, as teachers, we are provided with adopted, reading series material that we ARE allowed to copy and distribute to our students, as per the licensing agreement when purchased. 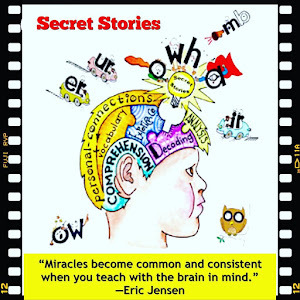 With Secret Stories® however, this is not the case, which is why the Porta-Pics were created— to provide teachers with an easy and inexpensive way to send the Secrets home to parents. There, you will find links for other other 'made-to-match' sets, including the FREE Common Core Science Posters, also for grades PreK-3rd! 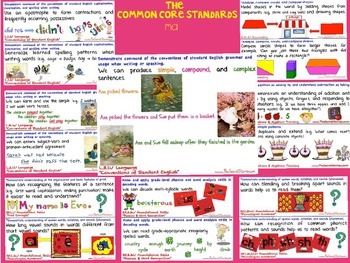 "Made-to-Match" Literacy & Math Combo Sets, Essential Questions and Social Studies poster sets are also available. 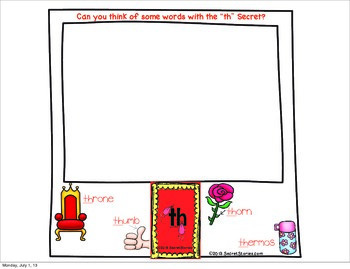 I cannot tell you what a difference telling the "secrets" has made to my teaching! There are no other words I can think of to describe it other than life-changing! I know others have said the same thing, but it's because its the truth. THANK YOU for making me a better teacher, and more importantly, for making all of my students to come, better READERS!!! Thank you SO MUCH for taking the time to post, and I'm so thrilled to hear that the SECRETS have been of value to both you and your students. That's just the best compliment EVER! I was blessed to "win" a set of porta-pics. I couldn't wait to add the new smaller size posters to my growing set of Secret Stories materials!! !